Hello! 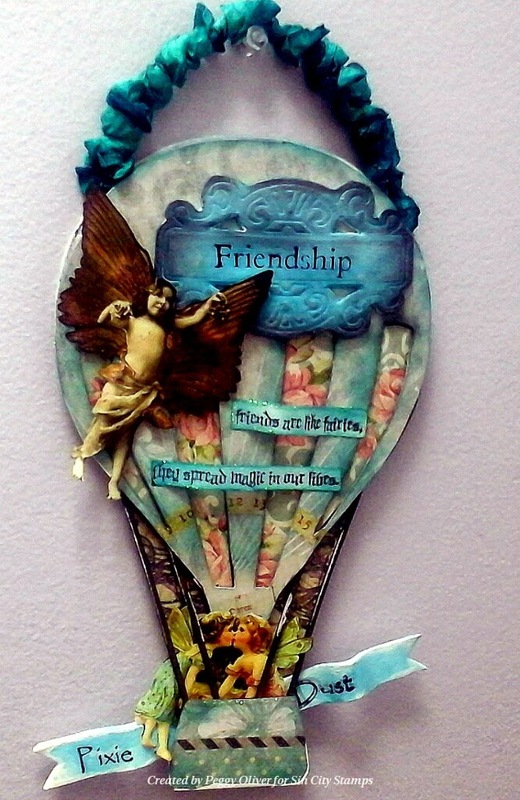 Peggy here to show you how I made this fabulous friendship hot air balloon wall decor piece. 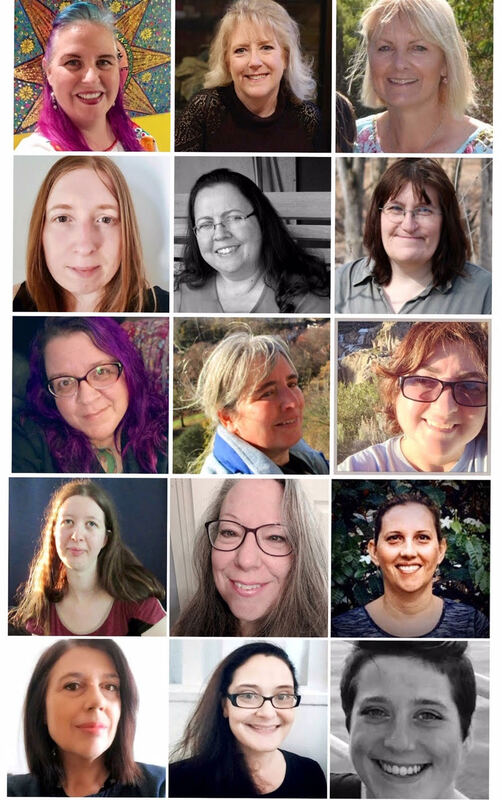 For the entire month of August we are partnering with Altered Pages to bring you some really awesome projects from some very talented designers. I started with a blank chipboard book from Sin City Stamps. I painted the edges with black acrylic paint before pasting patterned paper to the front and back of the back cover. 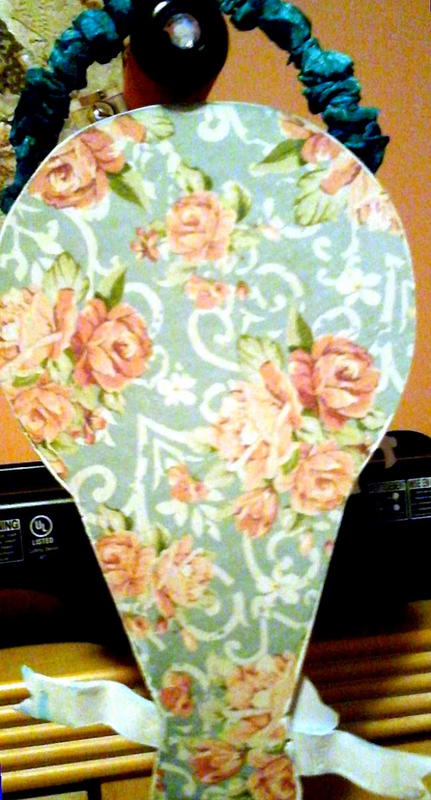 Next I traced the slats and edges of the balloon onto another piece of patterned paper and cut with an exacto knife. I distressed all edges with Broken China Distress ink. Then glued my papers down with Golden matte medium for a smooth finish. 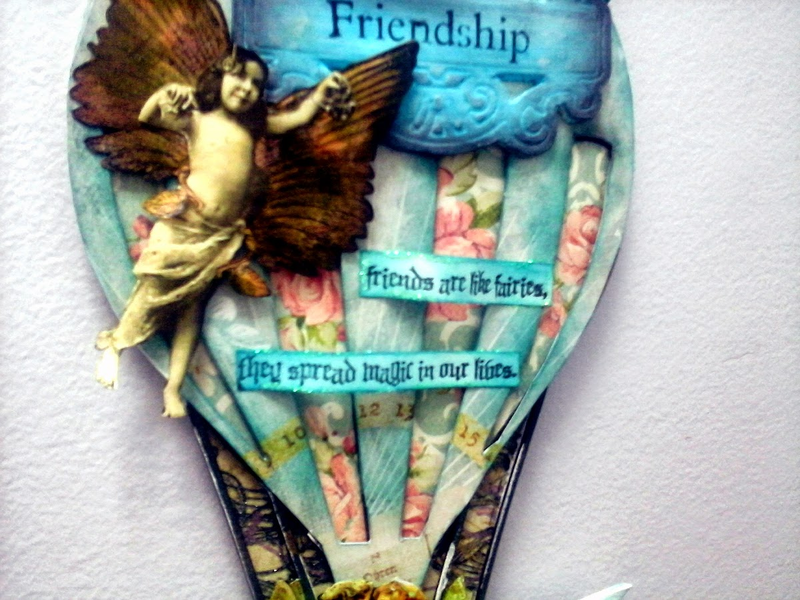 I fussy cut my Fairys as well as my stamped images of Wings and Fairy Words and distressed all edges. 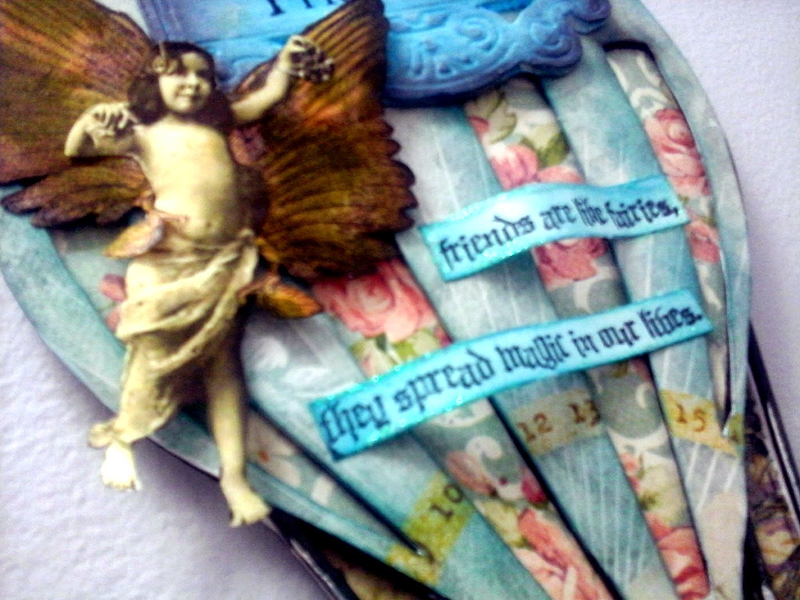 I used Aged Mahogany distress inks to color the stamped image of the fairy wings and glued them to my fussy cut fairy above. Next I wanted to embellish my piece. 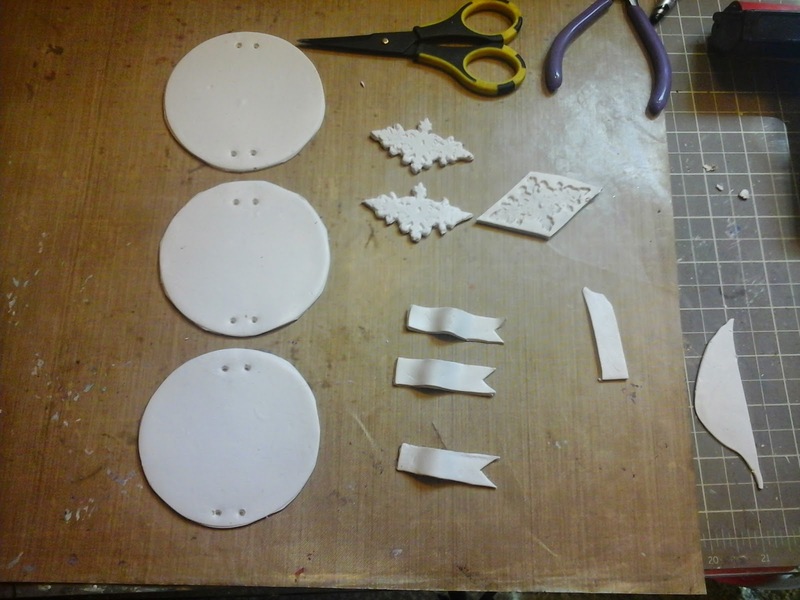 I made clay pieces, first I cut strips of clay and cut them to resemble a banner and bent them befor baking. After baking I stamped the words "Pixie" and "Dust" with unmounted stamps to easily bend over the curves in stazon black ink. Not pictured, I used a spellbinders die to cut and make an impression in clay by pressing with my hands and baked as directed on package. I stamped the word "Friends" in stazon black ink and distressed and colored with Distress inks. I used Broken China Distress inks to color some seam binding to match and wrapped some wire for hanging. 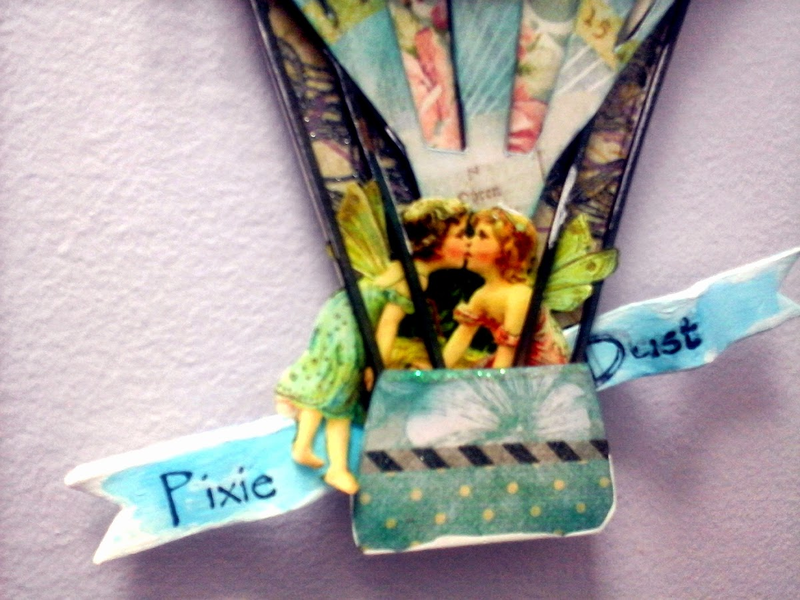 Lastly I used some stickles as fairy dust sparingly. Thank you for joining me today. I hope I have inspired you to create your own decor piece to give to a special friend. Please visit Altered Pages and Sin City Stamps for your crafting needs. Peggy, this is beautiful! I love it! This is gorgeous.. I love the colours and everything about it. Dreamy, amazing and well done! Love it and shared on my FB page too! Excellent. So very lovely and wonderful!!! 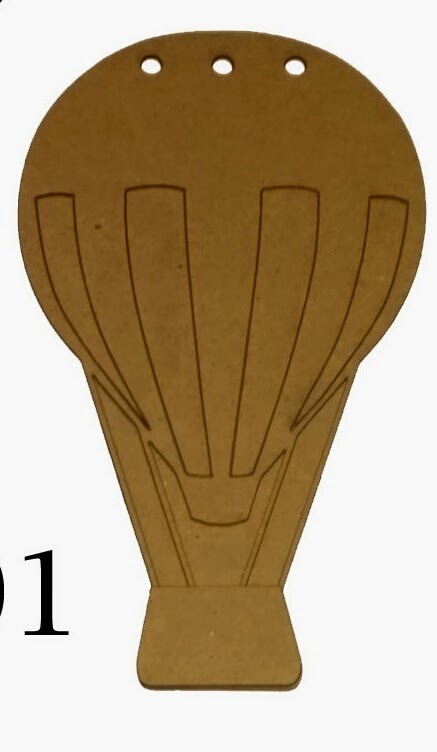 I love the Hot Air Balloon! Peggy! U did a beautiful job!! !